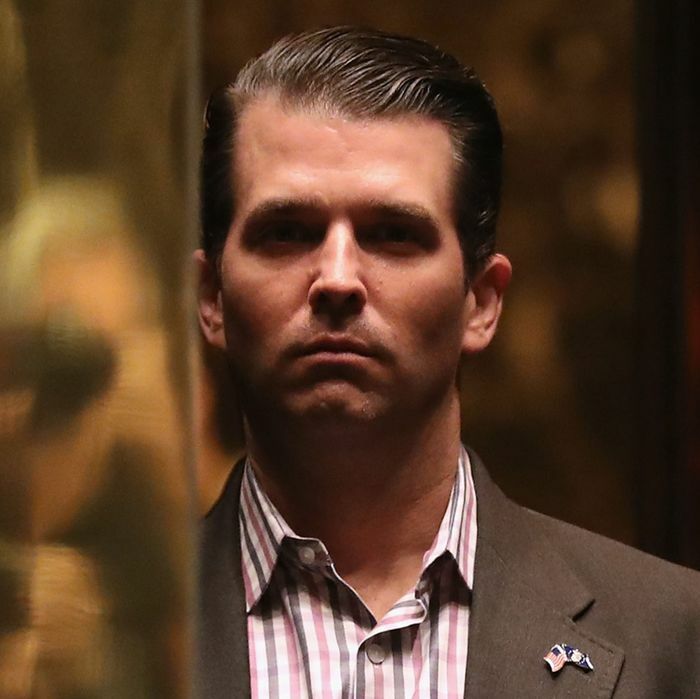 Donald Trump Jr.’s testimony to Senate staffers about the now-infamous Trump Tower meeting in the summer of 2016 will soon be made public, Senator Charles Grassley said Thursday. So too will the testimony of everyone else who attended that meeting and has agreed to talk with the Senate Judiciary Committee. Notably, there won’t be a transcript from an interview with Jared Kushner because he refused to sit down with the committee. Grassley said Thursday that Trump’s son-in-law and adviser is “spooked” and won’t voluntarily talk to the panel. He blamed Kushner’s reticence on Senator Dianne Feinstein’s decision to publicly release testimony from Fusion GPS founder Glenn Simpson, whose firm worked on the dossier that alleges ties between Trump and Russia.